My name is Sabina. I came to the USA twenty-three years ago form Kiev, Ukraine. 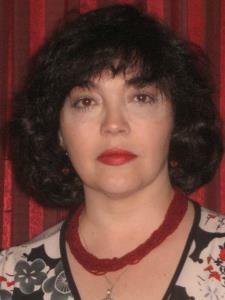 I teach college medical courses, general and medical psychology, and sociology. I have an MS in Medical Psychology and an AOS in Allied Sciences. I have my Teaching License. My teaching experience spans eight years: I have worked in vocational schools and colleges.